Fine Ariel NH 350. 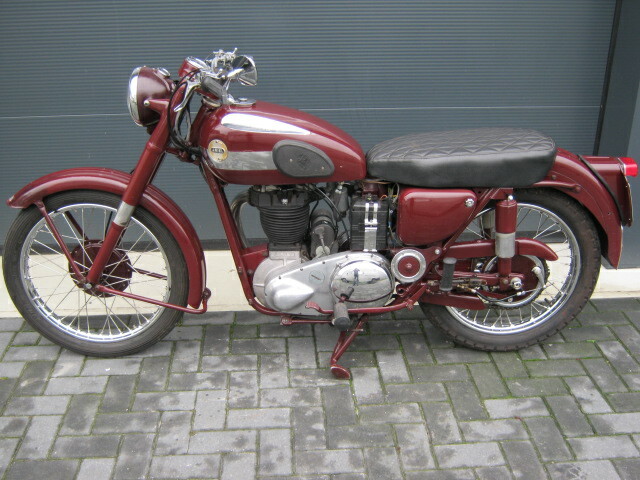 Is an older restauration, chrome parts are recently done. (rims, spokes, handles, handlebars, brakeplates etc. are like new). 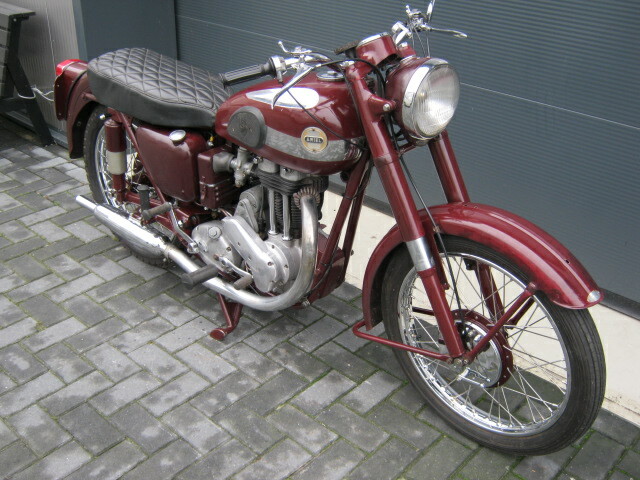 Rides and runs very well Has Dutch registration and correct frame- and engine numbers.